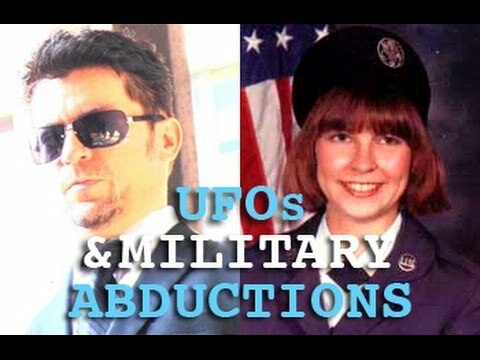 Dark Journalist and former USAF Sergeant Niara Isley for a fascinating in-depth discussion of her terrifying and transformative experiences as a UFO and Military Abductee (MILAB). Together they will recount her earth-shattering encounters with the Grey aliens and their experiments to develop alien/human hybrid children using her as an unconscious vehicle! Also how the military recruited her into a trauma-based mind control program that gave her access to reverse-engineered extraterrestrial craft and a secret off-world space program located on the moon. Niara Isley's journey through the covert world of alien contact and top secret military UFO programs will make you totally reconsider the official reality on the truth about extraterrestrials and the fantastically advanced technology they possess.